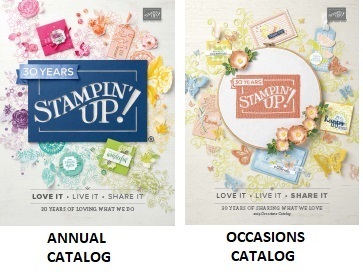 Twenty-five years ago, when Shelli Gardner started Stampin'UP!, she had a vision for a company that truly makes a difference in people's lives. 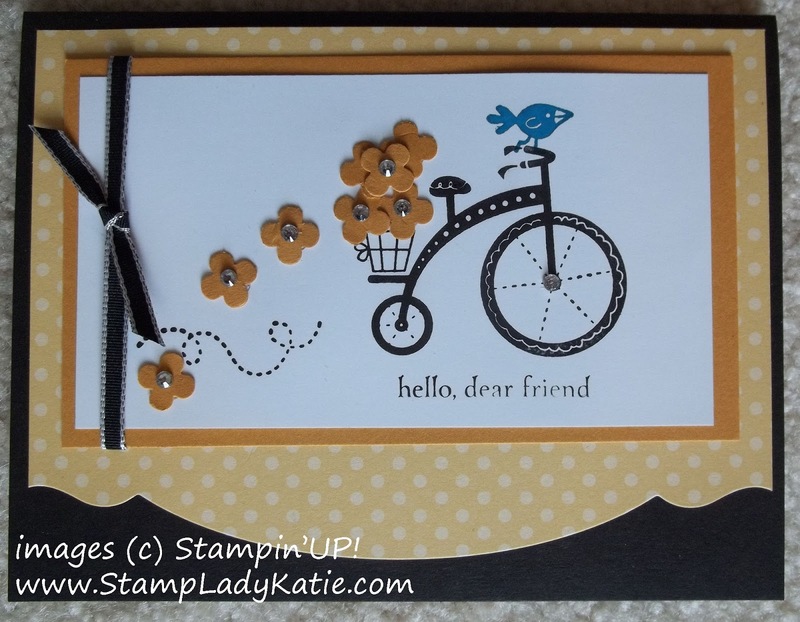 Stamping can certainly be theraputic for us. 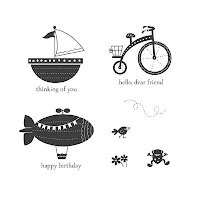 As stampers we have fun stamping and the joy we give others when we share our work as well as the personal boost to an ego here and there when our work is praised by others. Strengthening our personal relationships and developing our creativity were certainly part of the plan. But Shelli's vision was larger than that. For over 10 years now, Stampin'UP! 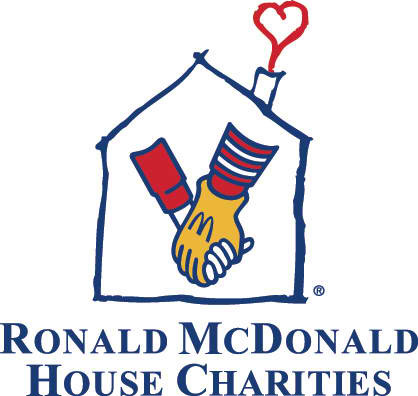 has been a National Sponsor of the Ronald McDonald House Charities. Each year there is a special stamp set designated as the RMHC Stamp Set and a portion of the sales of that set are donated to RMHC. Taken a different way though, "Moving Forward" could be a reference to the turmoil in the lives of the guests who stay at the Ronald McDonald Houses and the work they must do to "Move Forward" in their lives. 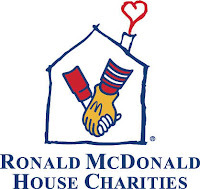 I've visited our local Ronald McDonald house and I've seen some of the children who stay there. The houses do such good work, they are truly a blessing in the lives of so many families. If you want to take advantage of the free shipping your order must be placed today. 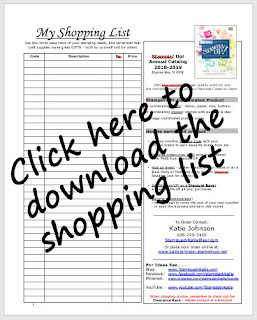 You can order on-line HERE, your order will be shipped directly to your house. You can also call me with your order (608) 220-3450 and I'll be happy to place it for you. And if you are placing an order consider adding the stamp set: Moving Forward to your order. Three dollars ($3) from the sale of each set is donated to the Ronald McDonald House Charities.